Prom 2019 starts at Henri's! No other store has more of the styles, sizes, and colors you love. 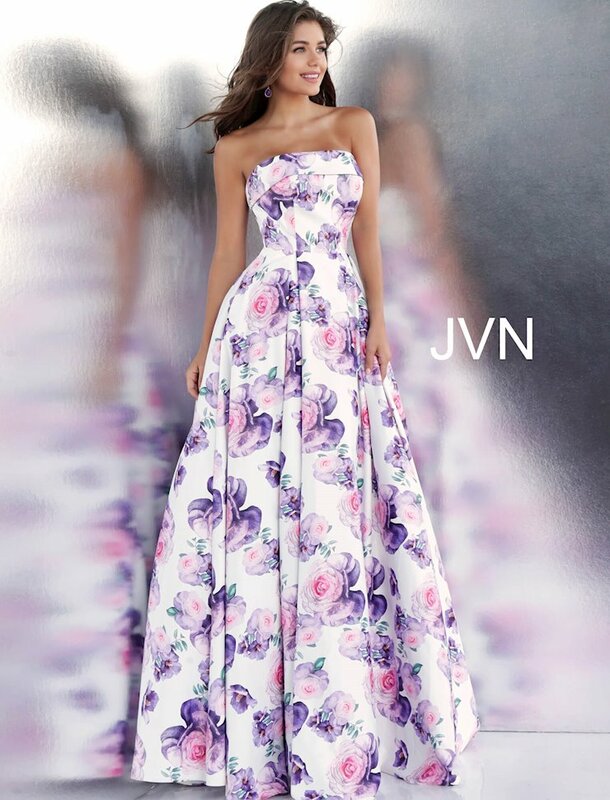 Browse our unmatched selection of JVN by Jovani prom dresses for 2019 and find the perfect one for your event. Henri's is the nation's largest Jovani prom dress retailer, with locations in Columbus and Minerva, Ohio. 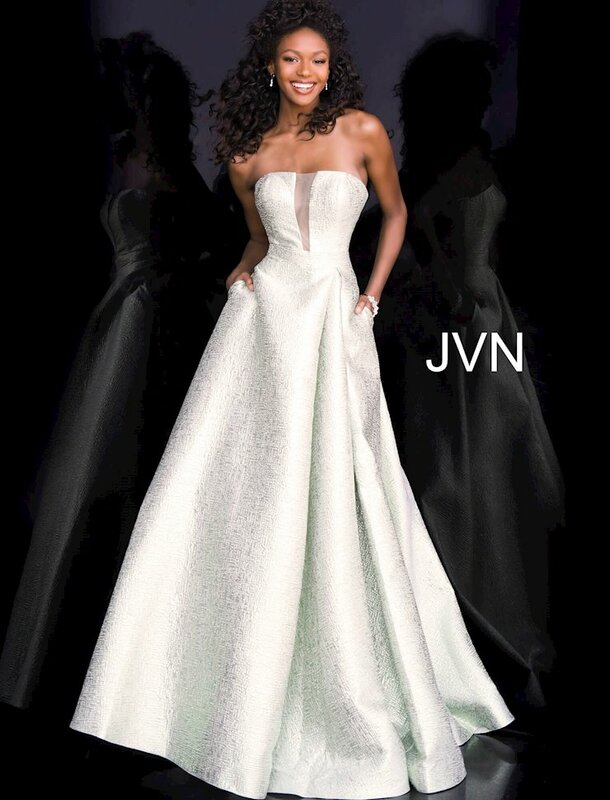 We also ship JVN by Jovani gowns all over the world! JVN by Jovani is synonymous with affordable and beautiful gowns that sparkle all night long. Prom 2019 deserves a dress that will stand out! Find it when you shop with us and the largest selection of JVN by Jovani prom dresses in the United States!